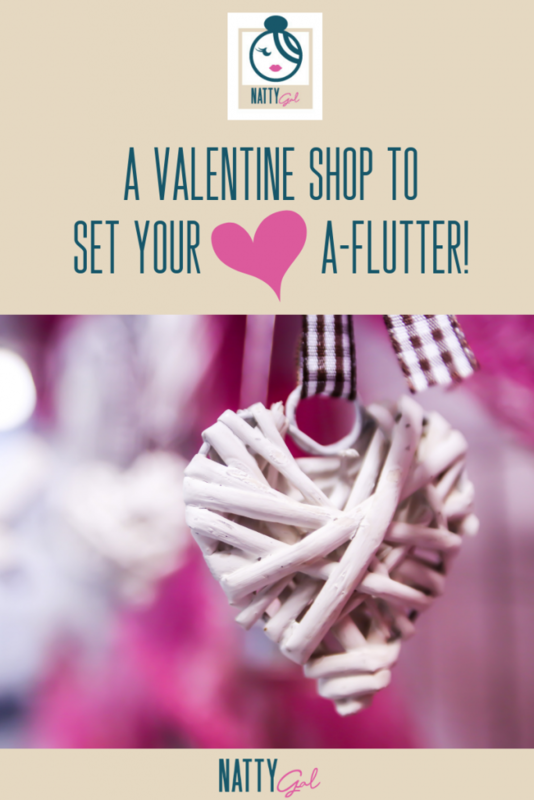 A Valentine Shop to Set Your ♥ A-Flutter! Ladies, do you really want to leave Valentine’s Day to chance again this year? You know the drill…flowers from the gas station for you and candy for kids from the local drug store. 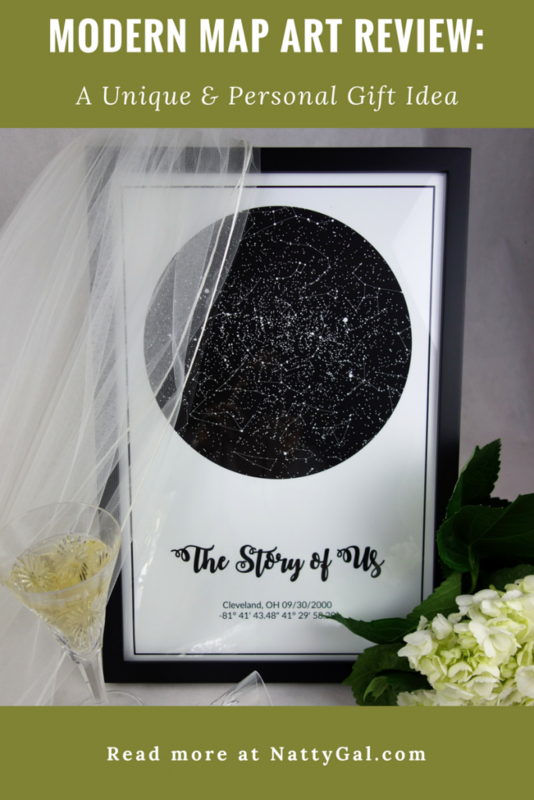 Author Natty GalPosted on January 29, 2019 January 28, 2019 Categories Fashion, Gifts, Lifestyle2 Comments on A Valentine Shop to Set Your ♥ A-Flutter! 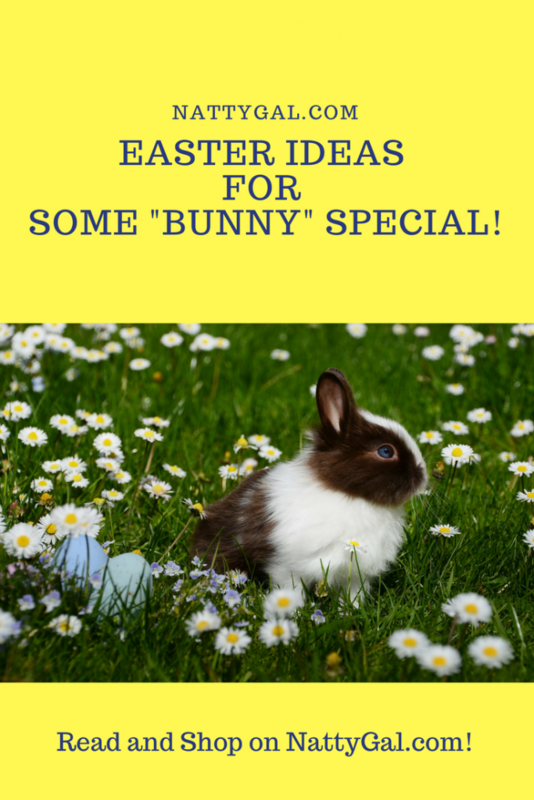 Author Natty GalPosted on March 23, 2018 March 23, 2018 Categories Gifts, LifestyleLeave a comment on Easter Ideas for Some “Bunny” Special!